Zoe INTL has a wide range of mobile products to cover every sector in the events industry. We can provide mobile equipment to heat, dry, cool or ventilate any kind of event, tradeshow, exhibition, festival, wedding, modular building, storage tent or temporary structure whether it is indoor or outdoor. 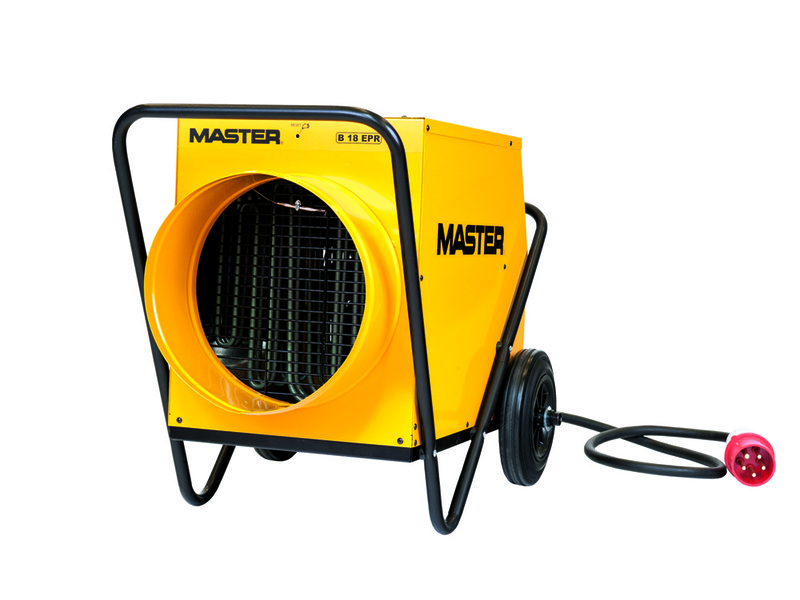 Our products are very widespread in the entertainment industry with Master air heaters, ventilators and air coolers being used both during pre-works and during the actual event. Whether it is for TV recordings, photo shoots, festivals, stages or shows our large range of mobile products are highly efficient, easy to use and quick to install. They are the perfect solution for temporary installations, where installing other heating or ventilation systems would be unfeasible or time consuming. We can offer ready-made solutions for heating tents and halls with specially designed device accessories which allow for comfortable and effective use. Zoe INTL has a wide range of mobile products to cover every sector in the events industry. We can provide mobile equipment to heat, dry, cool or ventilate any kind of event, tradeshow, exhibition, festival, modular building, storage tent or temporary structure whether it is indoor or outdoor.